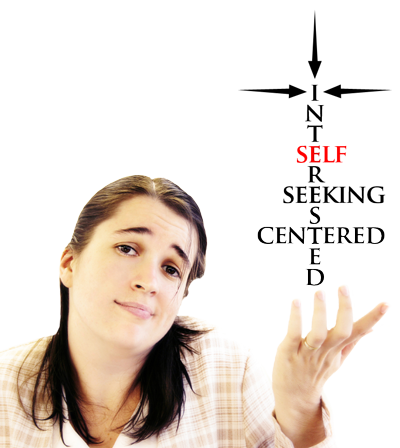 Wine is a Mocker | Should Christians Drink Alcohol? Home Biblical Christian Articles Practical Piety Wine is a Mocker | Should Christians Drink Alcohol? Yahuwah’s wonderful plan in the creation of the human race was to dwell in the mind of each person, to be ONE with every individual created in His image. Sin destroyed the Creator’s plan and defaced the divine image in the soul of Adam and every one of his descendants. Instead of being kind, loving and other-centered, interested in the happiness of others, human beings as a race became self-interested, self-seeking, and self-centered. The mind of Yahuwah was forsaken for the mind of Satan. I do not pray for these [the disciples] alone, but also for those who will believe in Me through their word; that they all may be one, as You, Father are in Me, and I in You; that they also may be one in Us, that the world may believe that You sent Me. The love of the Father and the Son for you surpasses any earthly love. They want to draw you into a close, intimate relationship with Themselves; a relationship so close it can only be described as being ONE with Them. And if the way be too long for thee, so that thou art not able to carry it; or if the place be too far from thee, . . .
Yahuwah works with people where they are. He never leads them faster than they can follow. In tenderness and mercy, individual minds are led to truth as it can be grasped. “Truly, these times of ignorance [Yahuwah] overlooked, but now commands all men everywhere to repent.” (Acts 17:30, NKJV) While Yahuwah makes allowance for ignorance, He has ever called all men to ever higher standards of righteousness. Even when He acknowledged the Israelites desire to drink wine or strong drink, it was at specific times and never to be in amounts that would lead to intoxication. When a mind is intoxicated, it cannot think clearly. Thus, it is impossible to receive the quiet nudging of the Holy Spirit. The Monarch of the Universe does not speak to His children in loud demonstrations. As Elijah learned when he fled to Mt. Horeb, Yahuwah was not in the wind, nor the earthquake, nor yet the fire. But Yahuwah was in the still, small voice. Anything that benumbs the senses silences the still, small voice of Yahuwah. When a person is even mildly intoxicated, his senses are impaired. He loses his ability to think rationally. The loss of judgment that occurs when a person is drunk has always been a sin. 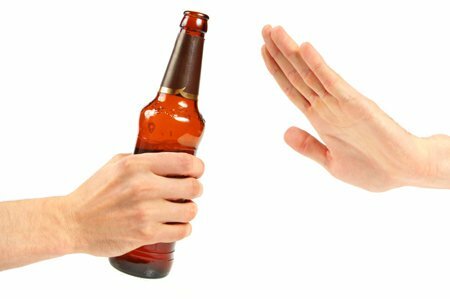 A person is responsible for actions committed and wrongs done others while under the influence of alcohol. 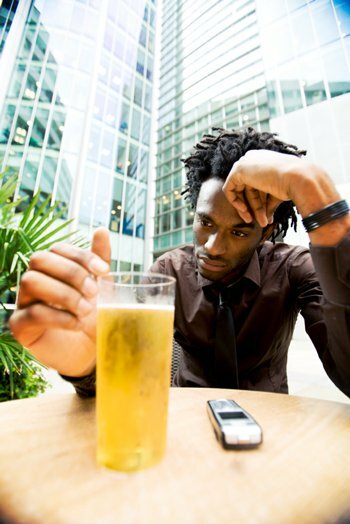 Scripture is full of warnings against the free consumption of alcohol: “Wine is a mocker, strong drink is raging: and whosoever is deceived thereby is not wise.” (Proverbs 20:1, KJV) Because alcohol is addictive, many people who started out as mere “social drinkers” ended up, unintentionally, alcoholics. 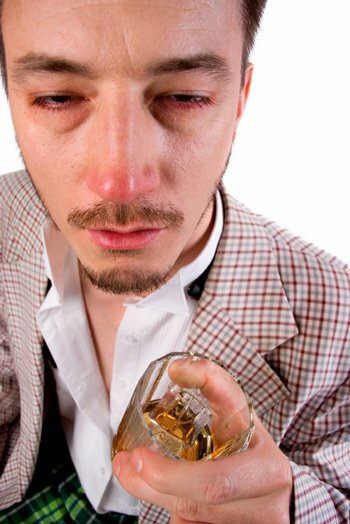 The suffering and woes resulting from alcohol are innumerable. The lost jobs, the broken homes, the physical, mental and emotional abuse of friends and family members, will only be known in Heaven. All who would live eternally must face the solemn reality of judgment. In order to be forgiven, they must first repent and forsake sin. This is precisely the work done to prepare hearts for the Day of Atonement. Day of Atonement was intended to bring repentant sinners into ONENESS with Yahuwah. It was a time of at-ONE-ment. But to be brought into oneness with the Holy Father required humbling of heart and soul-searching. It still does. Just as the ancient Israelites were to “afflict” their souls, so are all who are seeking oneness with YAH to do today. None of the ancient Israelites were to drink alcohol in the solemn days leading up to Day of Atonement. Each was to afflict his heart and make sure that there was nothing standing in the way of having his sins blotted out. Those who did not partake in this solemn work of heart-searching were cut off from Israel. Today and every day, seek holiness. Lay aside anything and everything that comes between you and your Creator. Become ONE with Yahuwah.